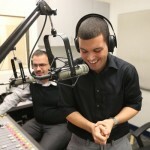 The Boss fills in as host. 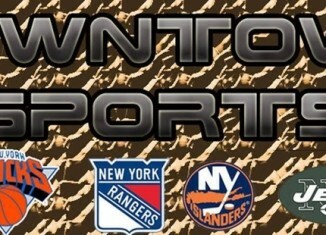 We talk Giants, Jets, Mets and Yankees. We also talk about the relationship between deflate-gate and spy-gate with the New England Patriots. Matt Kenseth won at wild one at Pocono.With 3 laps to go, race leader Joey Logano, then Kyle Busch — who was attempting to win his fourth win in a row — ran out of fuel. 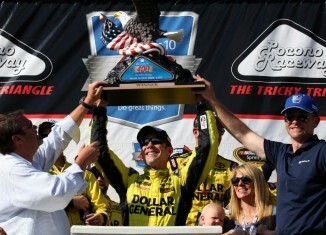 This was Kenseth's second Sprint Cup win this year. Kyle Busch has 4 wins this season and still finds himself on the outside of the Chase looking in. He has won 4 of the last 5 races starting at Sonoma. 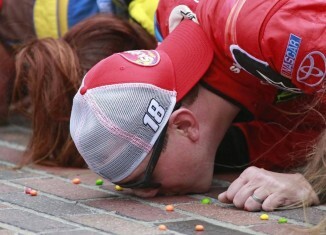 He then started his streak of three-in-a-row two weeks later at Kentucky, New Hampshire and as of Sunday, Indianapolis.